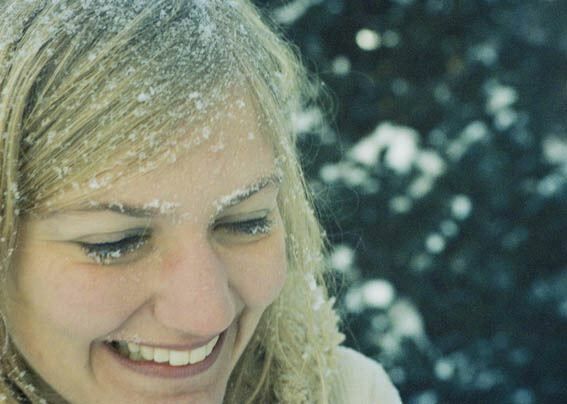 Last year, Sally Shapiro released her latest album, My Guilty Pleasure. Well, it looks like she is looking to revisit that release by putting out a remixes EP on April 20. This isn't the first time Shapiro has seen her music reworked. Her first album, Disco Romance, received a similar treatment. Be sure to download the mixes when they are released by Paper Bag Digital, and check out the track list after the jump.